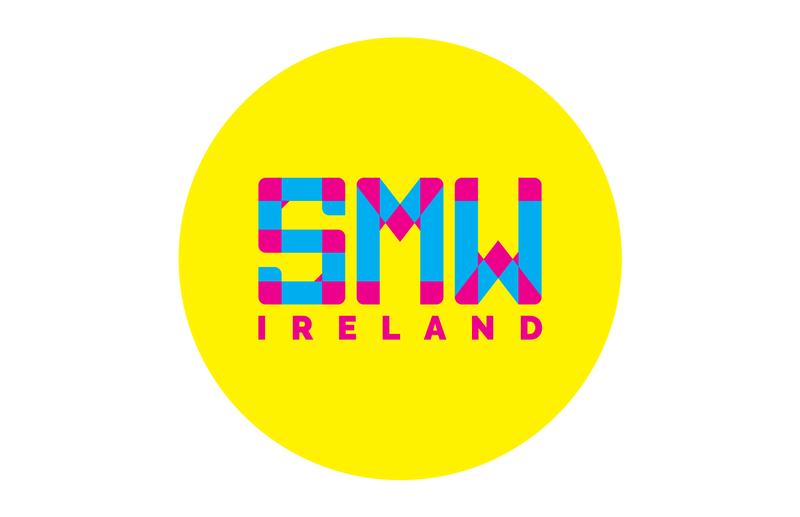 SMW Ireland (Social media week Ireland) logo design. 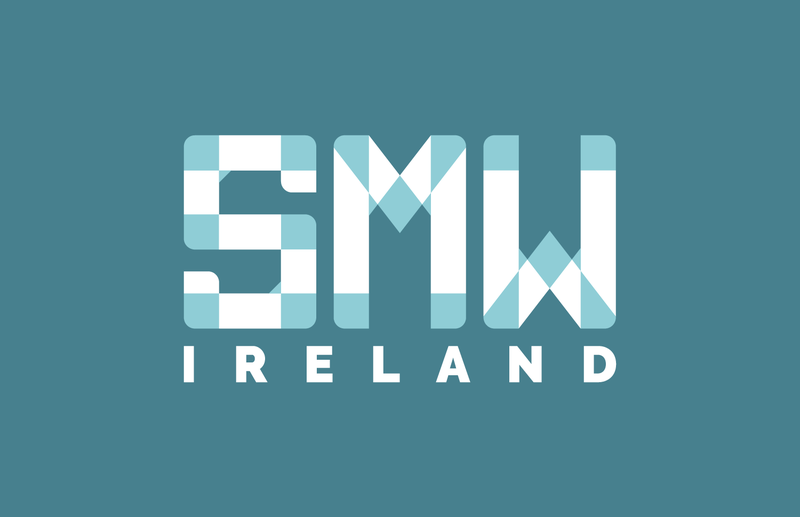 SMW Ireland is a social media week that took place in Ireland in May 23rd to May 27th 2016. 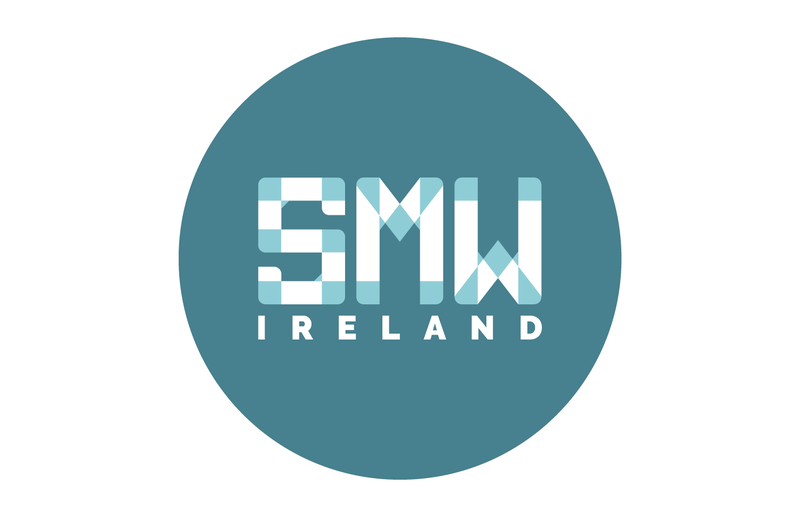 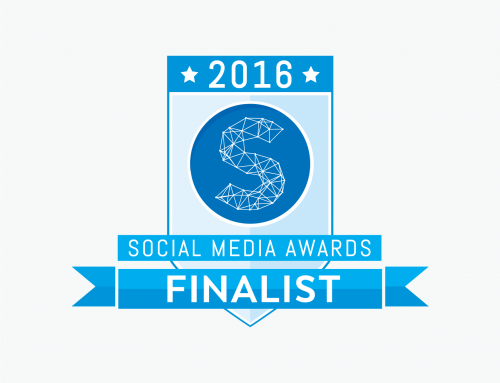 The idea of SMW Ireland is to “bundle the @socmediaawards and @measurementconf under one banner for the week and get momentum for both”. 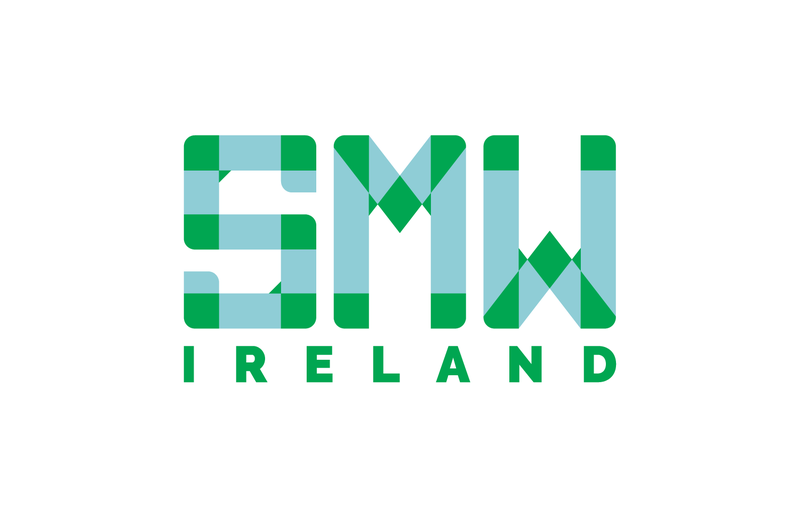 During the logo design process, the concept of “intersecting roads” proved to be the most logical and appropriate for the Social media week Ireland logo. 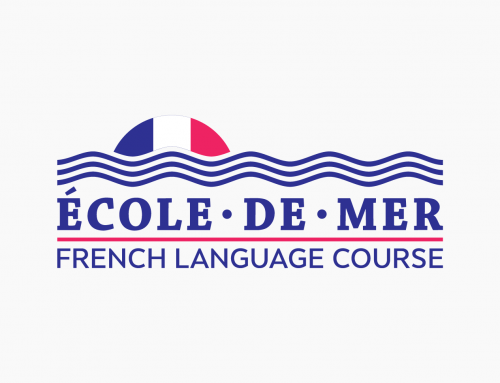 Letter of the final logo are made of intersecting lines with the emphasis on the points of intersection. 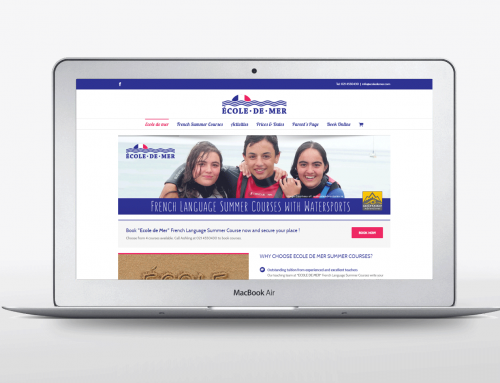 Logotype is not limited to a specific color palette and is open to different color combinations. 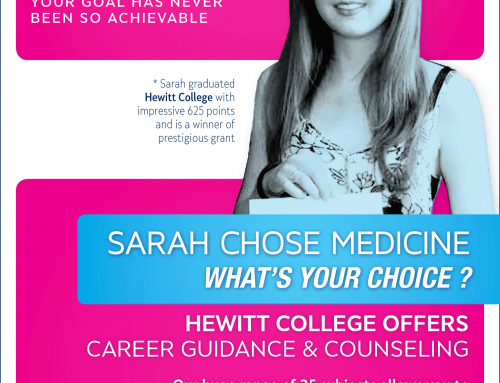 The only requirement is that the contrast between elements must be preserved and points of intersection must be emphasized.